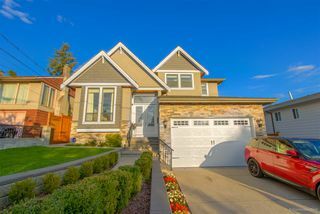 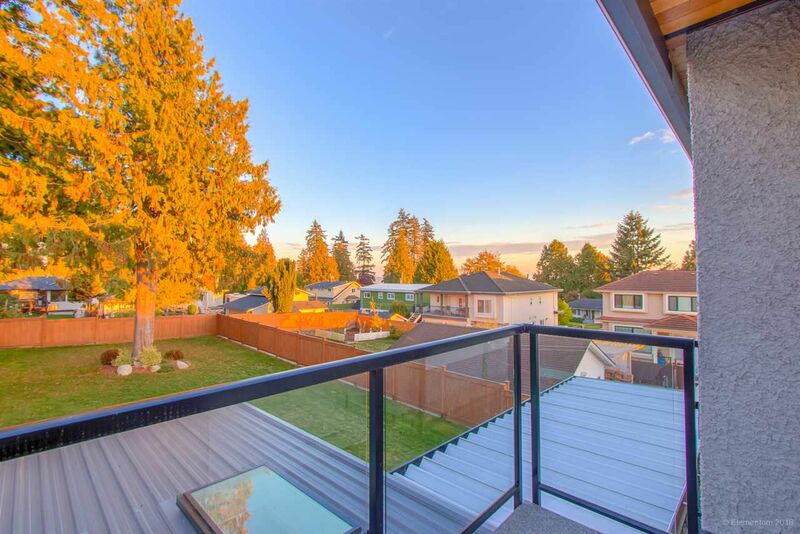 Welcome to 7342 Willingdon Ave. Steps to Metrotown, Central Park, Crystal Mall, Bonsor Pool and Sktytrain. 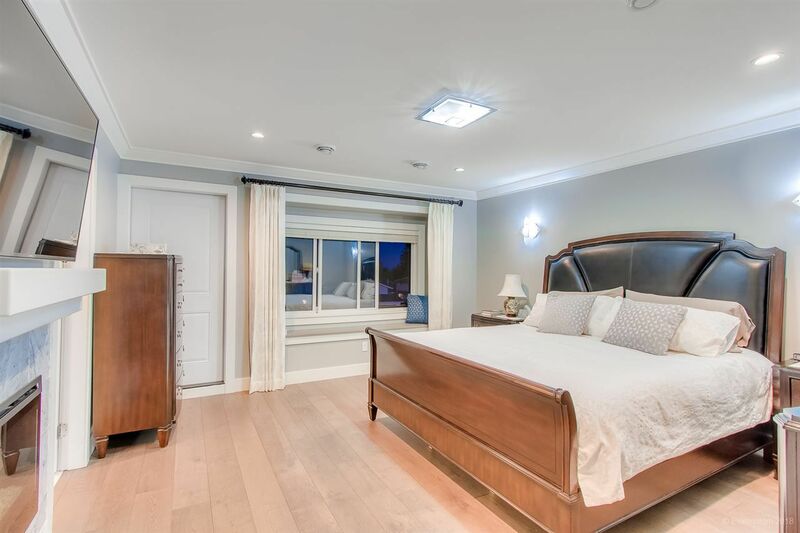 Executive Custom built 7 bedroom with one bedroom and full bath on main floor, 6 full baths, close to 4,000 SqFt on huge lot 51'x189'. 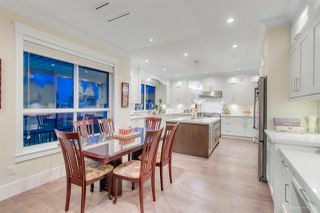 Engineered hardwood floors & Large gourmet kitchen plus wok kitchen & pantry. 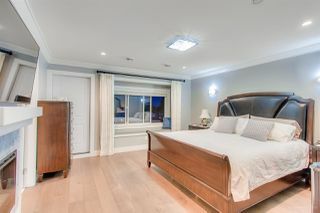 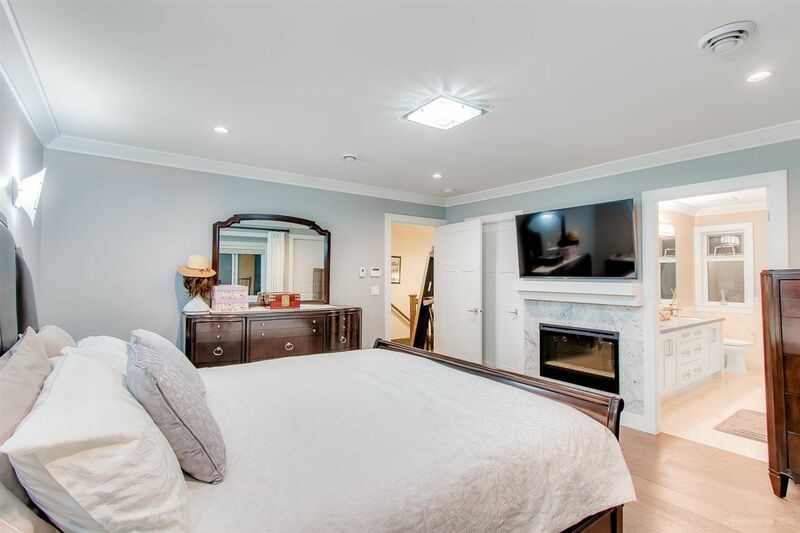 Luxurious beautiful layouts, high-end materials & JennAir appliances, high efficiency radiant heat, air-conditioning, HRV, Secutrity System. 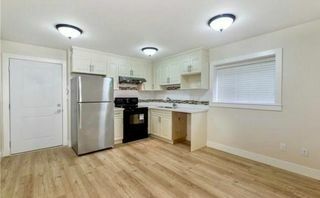 1-bdrm legal suite & potential for another 1 bedroom suite. 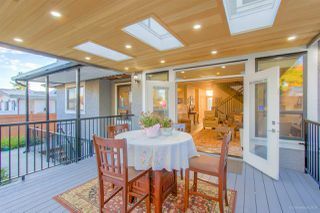 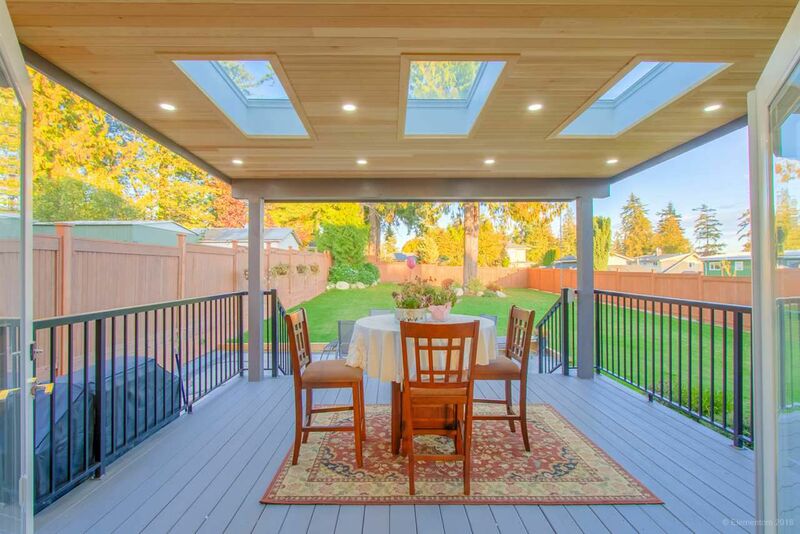 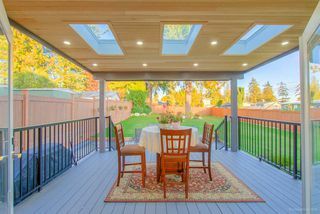 With an amazing covered patio. 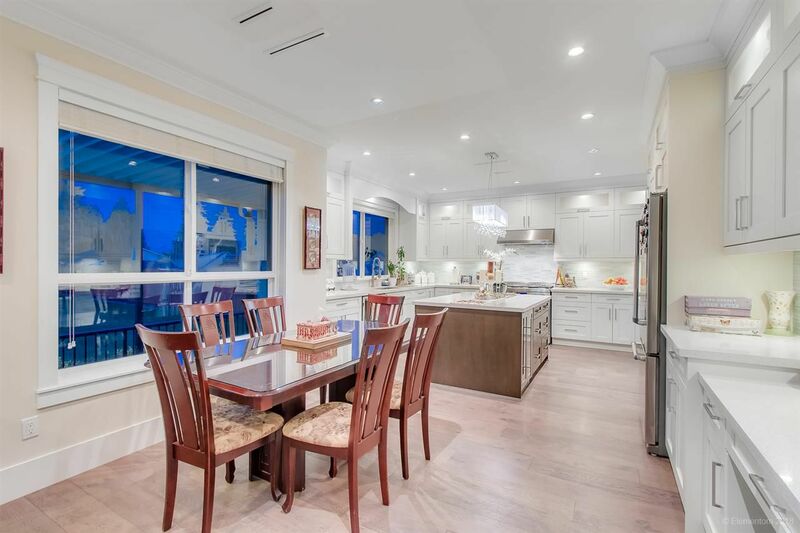 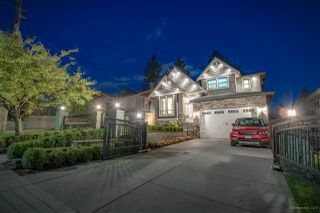 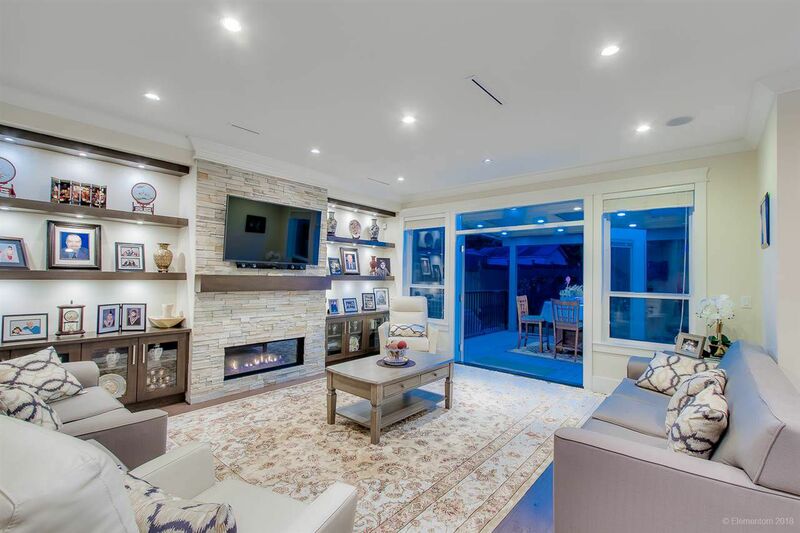 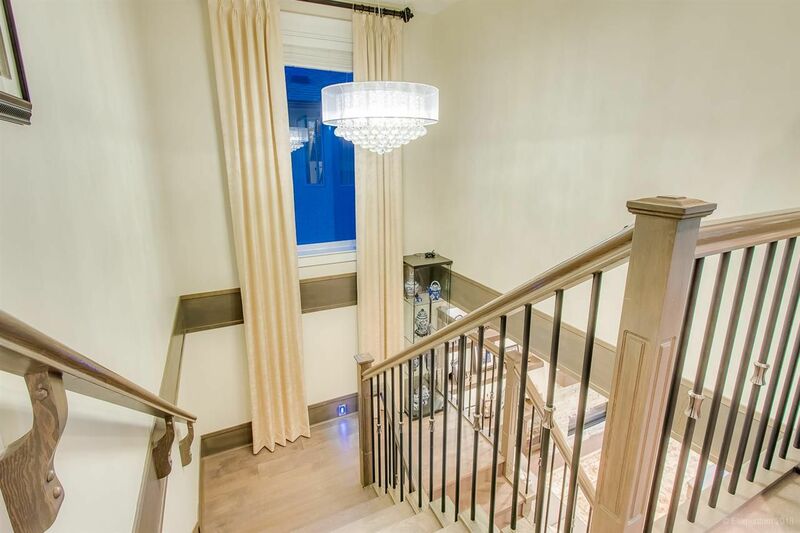 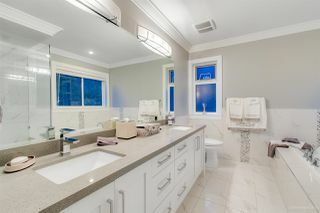 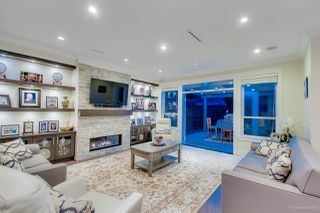 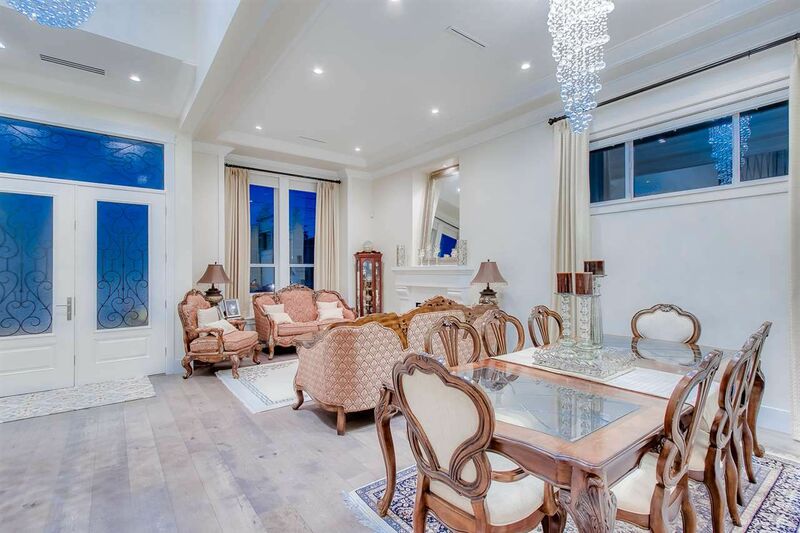 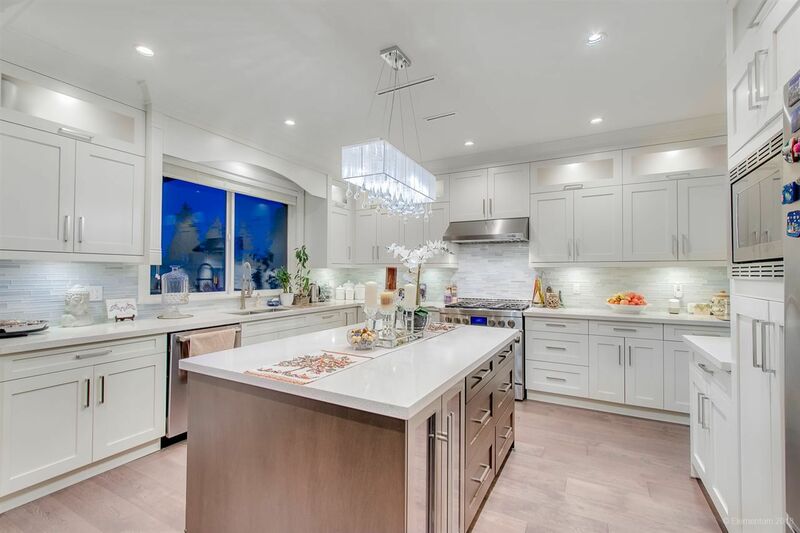 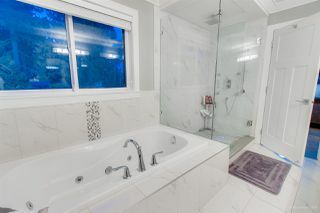 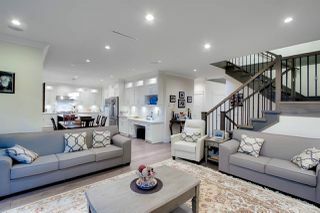 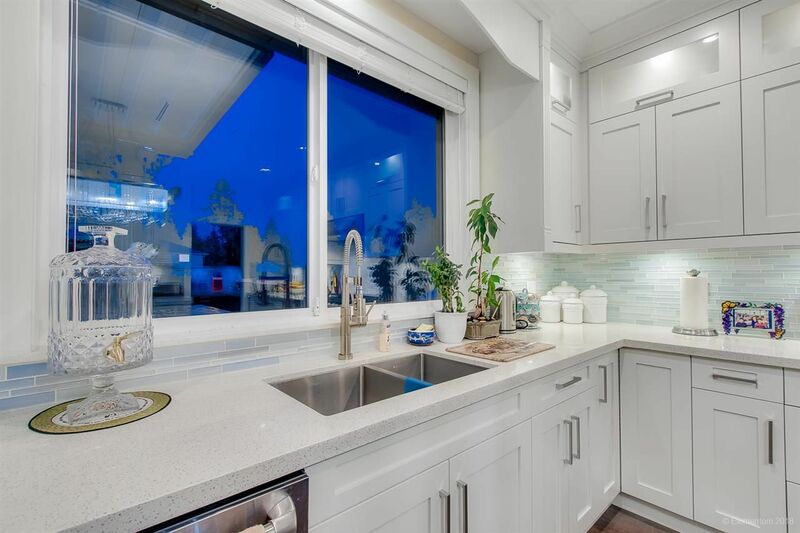 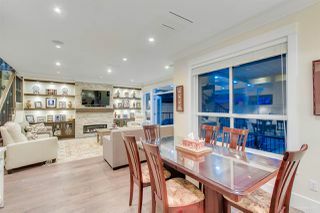 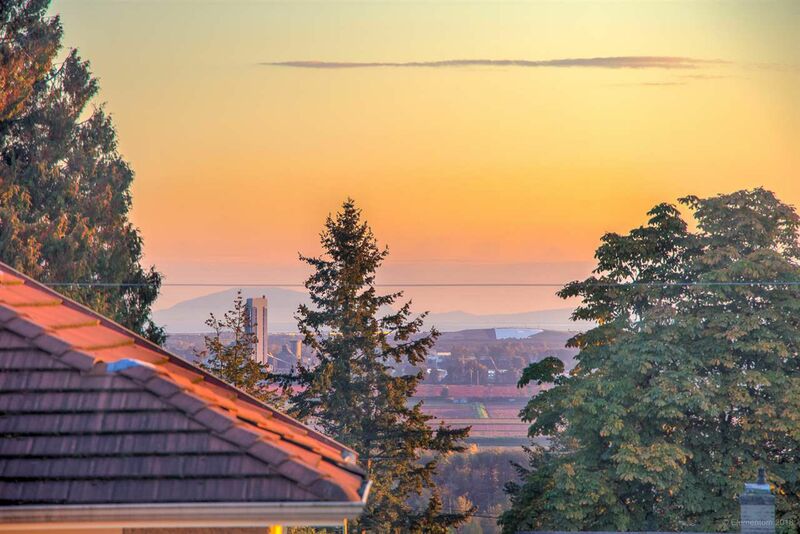 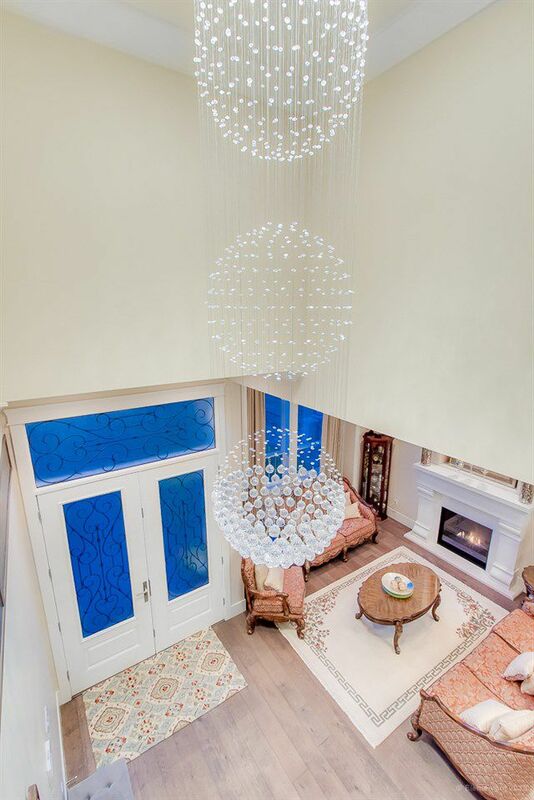 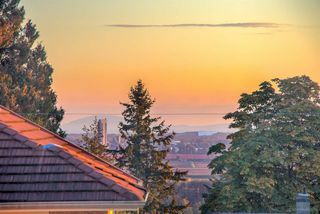 One of the best built homes in the Metrotown area & won't last long. 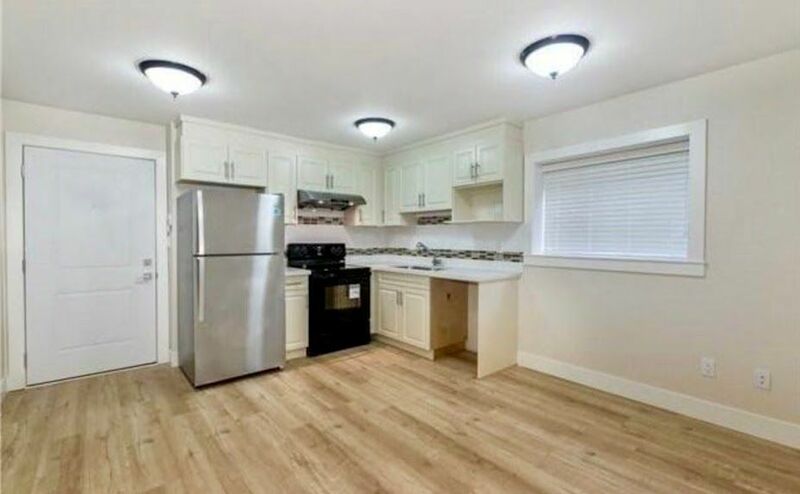 Absolutely quiet location, no through road, south side of Imperial Street. Peace of mind 2-5-10 year warranty remaining.